« Who knew there was a Deep State? California MAY have a BIG problem with voter fraud… MAY??? There’s no question about that! 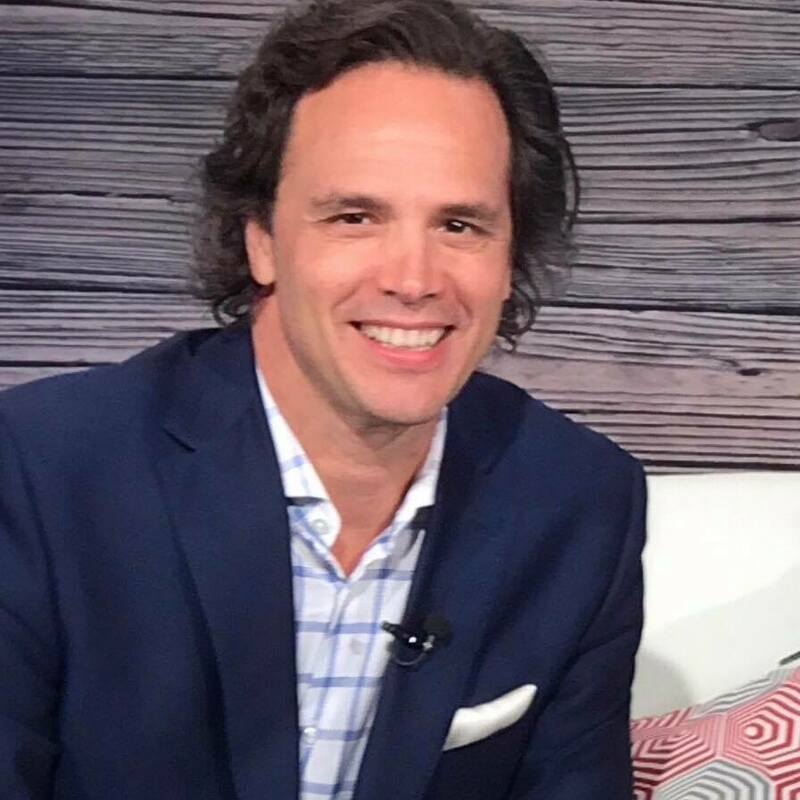 Tom Del Beccaro, founder of PoliticalVanguard.com says most people don’t get why California would divert so many resources to people who are not here legally. Legislators are going out of their way to find ways to protect illegals and keep them in our country. There’s simply no law enforcement. California has an honor system when registering to vote. Are you here legally? Yes? Oh, just check this box and we’ll register you to vote. The Secretary of State is responsible for running the elections and ensuring integrity. That means that voter rolls must be maintained and updated. 11 of 58 counties have registration rates that exceed those eligible to vote. It doesn’t necessarily mean they registered fake people. It also means they haven’t cleaned the rolls of people who’ve moved or died. 1 in 5 registrations in CA is inactive. Those are supposed to come off the rolls too. But the Left wants the rolls to be bloated. And the GOP doesn’t approach the issue correctly. Every vote cast illegally cancels YOUR vote. This is what the Left does. They manufacture a crisis to make their opponent look bad. They use children to generate emotion in hopes of forcing the President to back off the issue, like immigration. Democrats current strategy is to go from crisis to crisis to make Trump look bad.